Product Description: Elevate your senses with our exquisite spring tippy, grown at high elevations near Nepal’s “mountain of the spirit,” Manaslu. The very first buds and new leaves are picked with precision in the mountain air, then withered, rolled and naturally oxidized. Once the optimum flavor profile is achieved, the teas are wood-fired. The result is beautiful tea with silver curled tips, a fresh, pale liquor and a smooth balance of a spring vegetables and honey, with a subtle note of spearmint. 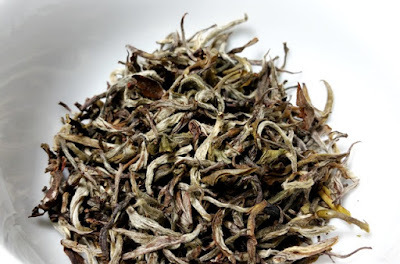 The dry leaves have a sweet floral aroma with notes of fragrant wood, rice and grains, and hint of muscatel. The light yellow peach infusion has a lightly sweet floral and muscatel aroma with hints of rice and grains. The taste is smooth with mildly tart berry and floral notes and a long, lightly cooling, and mouthwatering finish. 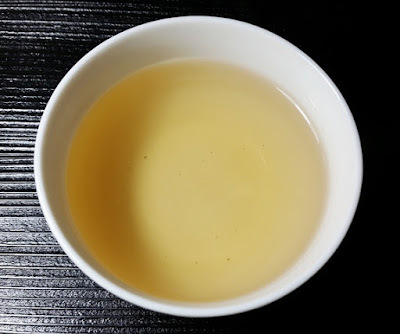 This tea continued to produce full-flavored results throughout three infusions with mild astringency appearing by the second infusion. The finish is so pleasant that I wanted to linger before taking the next sip. Shorten the steeping time or reduce the temperature by a few degrees for slightly sweeter results. 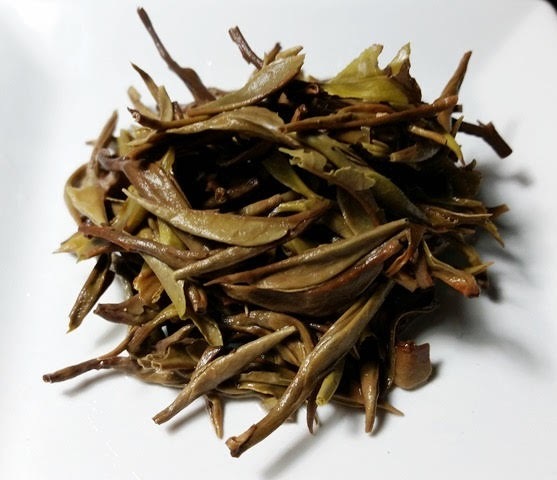 Astringency develops quickly with a slight increase in steeping time.